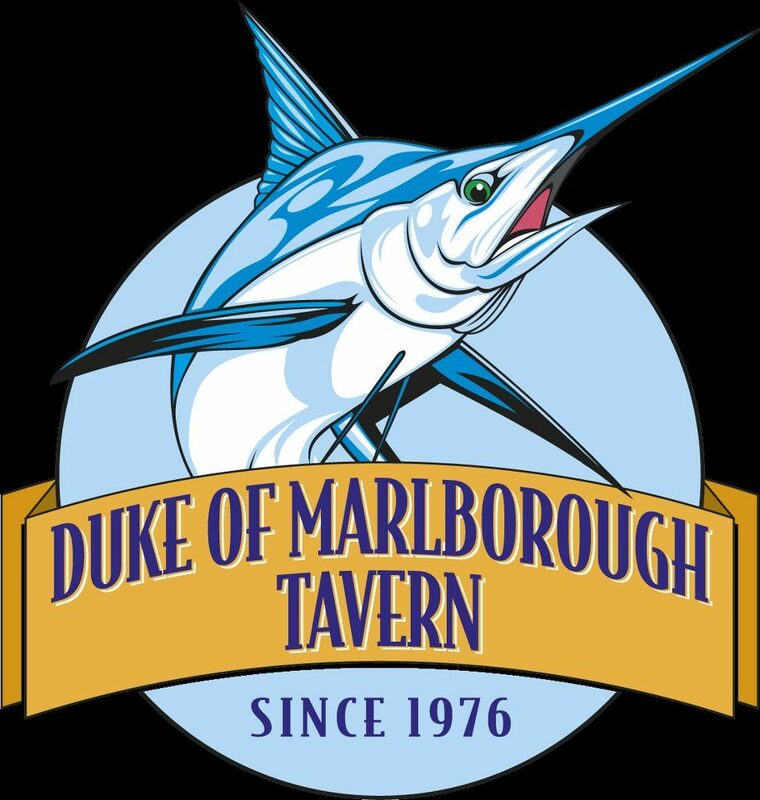 Located in Russell, Bay of Islands, The Duke of Marlborough Tavern is the oldest licenced tavern in New Zealand. The Duke of Marlborough Tavern and Restaurant in Russell is open 7 days a week. Family friendly, pet friendly. We have a huge range of beer, wine, and spirits. A beautiful fresh menu, very reasonably priced. We have gaming, TAB, pool tables, table tennis, fooze ball, classic spacie machines, private areas and decks, a function room and garden. We cater for loads of events big and small. We are the home of the Russell Birdman contest and the Coastal Classic Auckland to Russell yacht race, one of the largest and most prestigious offshore yacht races in the southern hemisphere. The Tavern has a jam-packed event calendar with something on every month; see our Facebook page or website for updates and upcoming events and concerts.